[en][de] Performances of April 18th of “M! 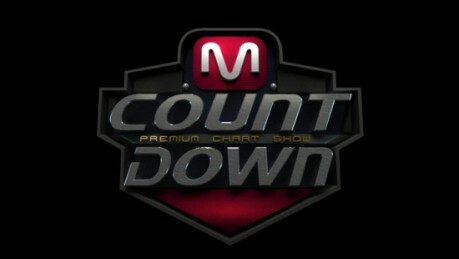 Countdown” & Psy wins! Mnet’s „M! Countdown“ ist back with another show with amazing performances! It was a battle between K.Will, Psy and Davichi for the first place, but in the end Psy won with „Gentleman“! 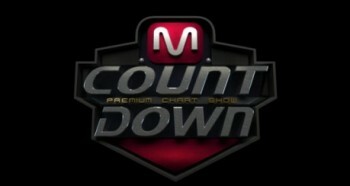 In this episode, Psy, C-CLOWN, and Gavy NJ held their comeback stages. Performers tonight included K.Will, Davichi, Jay Park, Seo In Guk, Electroboyz, INFINITE, Girl’s Day, M.I.B, BTOB, EvoL, 15&, PURE, Ladies’ Code, Jun Eun Jin, and ZE:A5. prev [en][de] Mnet’s drama “Monstar” will start airing on May 17! [en][de] Performances of March 14th of “M! Countdown”!